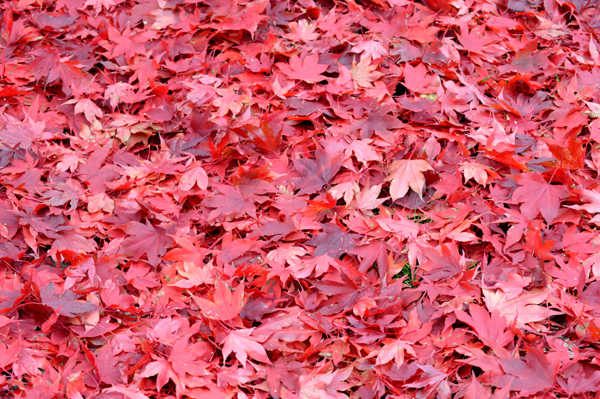 A view of the ground under a neighbour’s stunning Japanese Maple. I took this several weeks ago before the ice and snow descended although this weekend is supposed to be much warmer. ha ha..yes, a real carpet might look kinda cool.